Building Materials | Portfolio Categories | Vander Griend Lumber Co. Inc.
Access Vander Griend Lumber’s full product line card file for complete product information to help you complete your project. 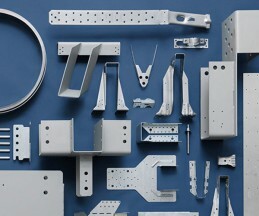 Vander Griend Lumber stocks an extensive inventory of Simpson Strong Tie products, fasteners, bolts, and screws. 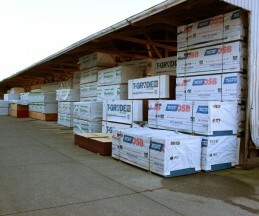 Vander Griend Lumber sells a complete line of treated wood and decking. We specialize in assisting contractors and home owners build post frame structures. 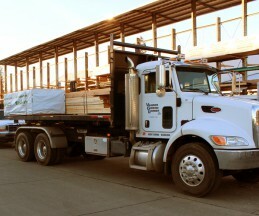 Vander Griend Lumber is your source for your basic building materials. 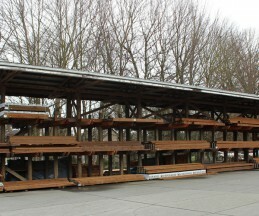 We have always been known for quality dimensional lumber and related wood materials at excellent prices. 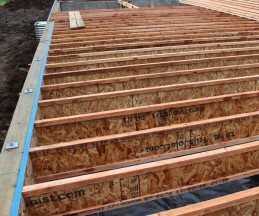 We proudly sell floor joist and related products from Truss Joist and Roseburg and glulam beams from Rosboro.